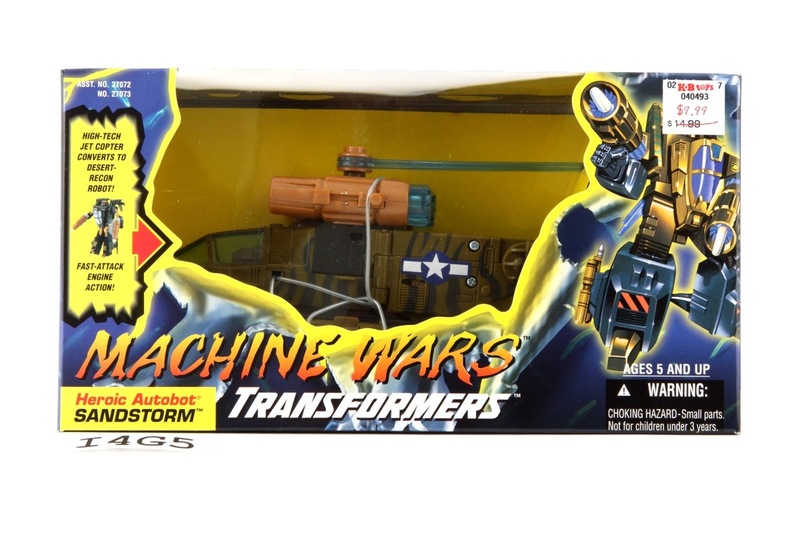 What Were The Transformers Machine Wars Action Figures? 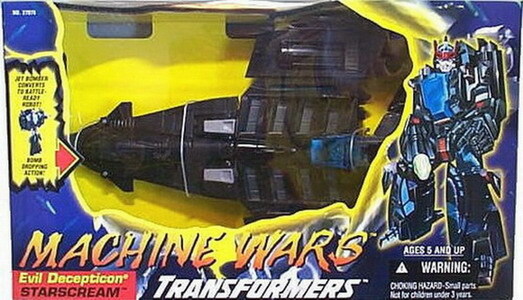 The Transformers Machine Wars was a short-lived toy series that was introduced in 1997. Initially exclusive to KB Toys and its subsidiaries it was eventually released to other retailers after poor sales and a surplus of unsold figures. 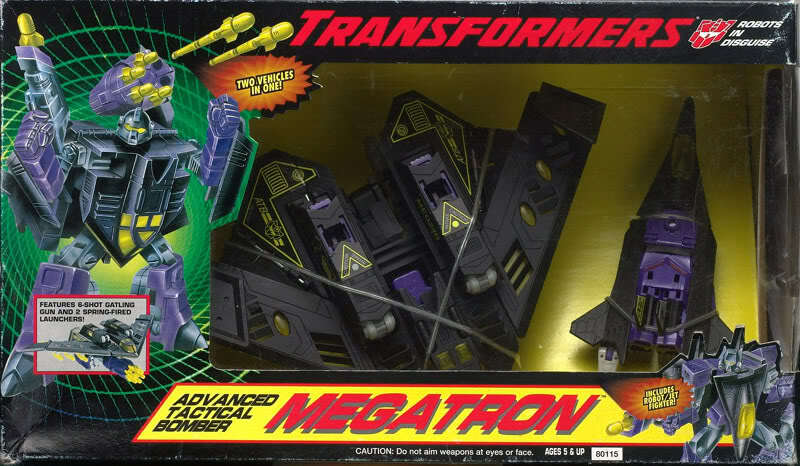 This was Hasbro's first attempt at returning to the original vehicle-formed Transformer figures after the popular Beast Wars storyline. This was one of the few lines that was releasedcwithout a suppoting cartoon or comic book which result in very poor sales and after the first series, which consisted of six Autobots and six Decepticons it was cancelled. 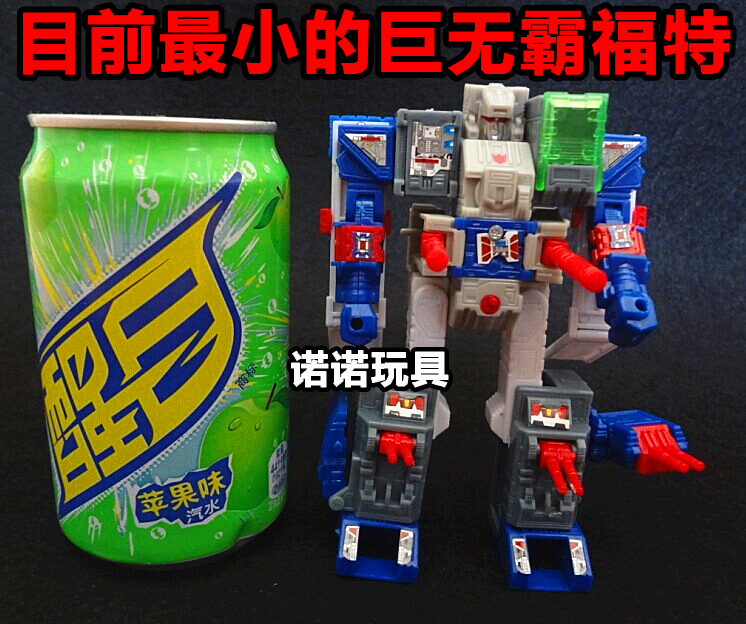 The line also lacked any originality in its packaging with altered or recycled artwork from several other toy-lines. On top of this the figures themselves were of mediocre quality, and only came in two size classes with a total of twelve figures available, eight in the smaller size class and four in the larger size class. 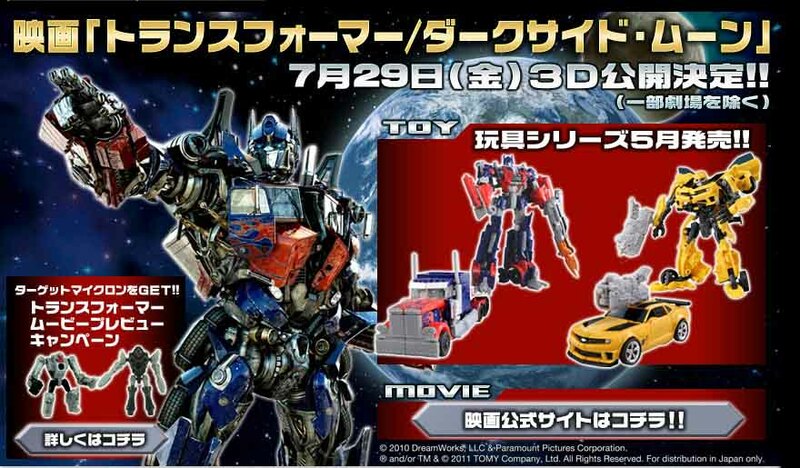 The four smaller class size figures were new molds left over from the G2 toy-line, and the four larger toys were repaints of earlier European-exclusive Generation 1 toys. 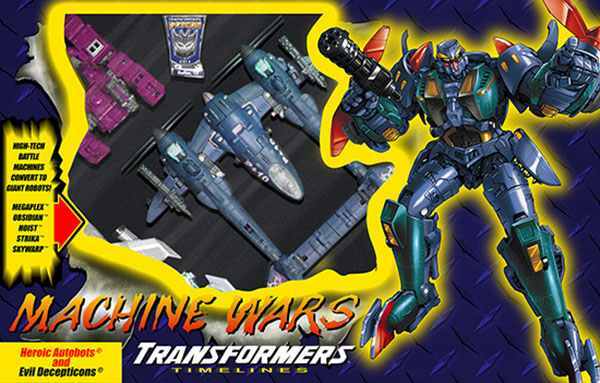 The eight smaller toys also had a spring-loaded "instant transformation" feature, like the smallest toys of the first Beast Wars line had. These toys were designed to have transparent windows and "light pipe" eyes. The original European versions of the four larger molds also had spring-loaded guns capable of firing oblong plastic bullets, but these weren’t included in the Machine Wars versions because of the heightened child safety laws of the United States. The original European Predators had a "scope" system where smaller Predator airplanes could be locked onto scopes on the two bigger Predators, and looking through the scope would present a picture of an enemy Turbo-master. This feature was not fully carried over to the Machine Wars versions - the scopes were retained, but they no longer contained any pictures and the smaller Predator planes were not included in the Machine Wars toy-line.